This year the Sasfin Plett Wine and Bubbly Festival takes place on the 8 & 9th October 2016. The Festival promises to bring excellent food and wine to the shores of Plett’s central beach for a two day fine lifestyle experience. The Sasfin Plett Wine and Bubbly Festival 2016 promises to bring Food and Wine to the shores of Plett’s Central Beach. – This year the Sasfin Plett Wine and Bubbly Festival debuts a new intimate Wine Theatre with various guest speakers. Tickets for theatre events are R20 per person per experience – so keep an eye out on their Facebook page. 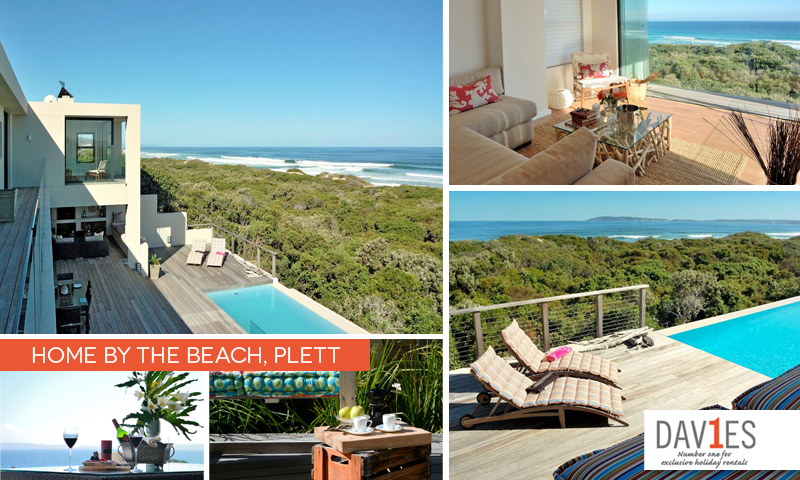 Looking for a place to stay in Plettenberg Bay for the Sasfin Plett Wine and Bubbly Festival 2016? Find out more about Home By The Beach here (feel free to contact us regarding rates). An availability calendar is also available.